Start taking classes at Palm Beach Athletic Wear & Yoga and other studios! Palm Beach Athletic Wear & Yoga is a yoga studio featuring Aerial Yoga, Mat classes and active-wear in one convenient location. Improve your physical, mental, and spiritual health with our eclectic variety of instructors & classes. Their class offerings include: AntiGravity Aerial Yoga, AntiGravity Suspension Fitness, AntiGravity Restorative Yoga, Beginner aerial classes know as AntiGravity Fundamentals, AntiGravity AirBarre, Vinyasa, heated yoga sculpt, aerial, yin, restorative yoga and more. Palm Beach Athletic Wear & Yoga's highly trained instructors will guide, assist and motivate you in your practice. AntiGravity Classes: Please wear a top with sleeves that cover the armpits for hygiene purposes and to avoid chaffing. Grip socks must be worn (socks with grips on the bottom)for hygiene purposes and to prevent slipping. Grip socks are sold at the studio if you don't have them. Jewelry will need to be removed. Avoid lotions on the hands and feet and avoid perfumes. Mat Classes: Please wear comfortable exercise clothes. Wearing slightly form fitting clothing is advised so that the instructor may provide alignment cues and corrections. 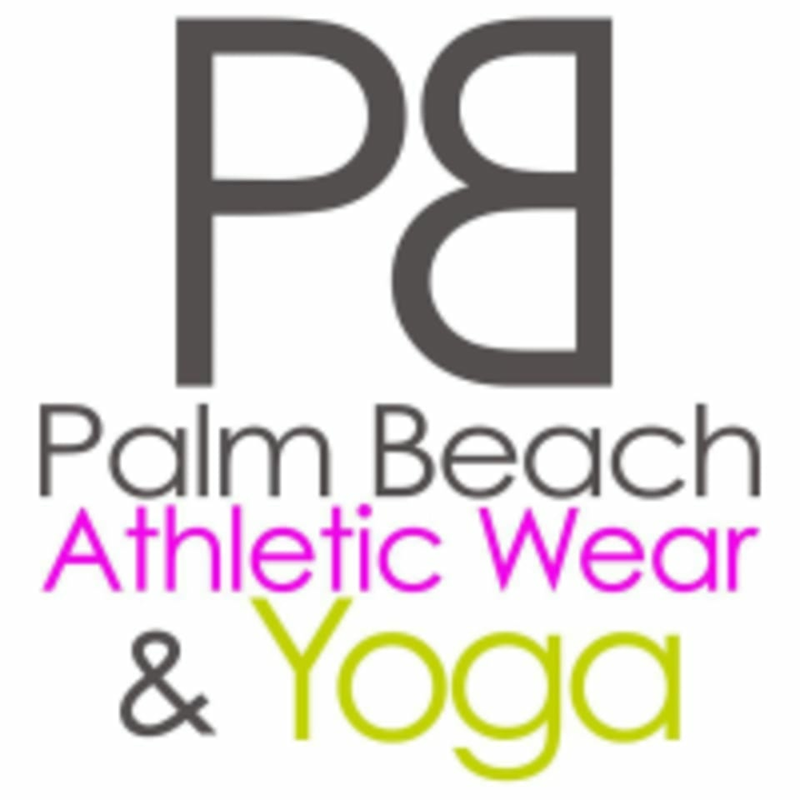 Palm Beach Athletic Wear & Yoga is located at 11951 US-1, Suite 101, North Palm Beach, Florida. We are located just north of PGA Blvd. on the west side of US-1. We are in the pink Marquis Plaza next to Wilson's Jewelers. It was fun! It was just a bit slow, but that is not completely unexpected for a restorative class. Great class! The instructor was very patient with this newbie! Loved this amazing stretch. Stacey was great. I would definitely go again. Looking forward to it!